One of the best sentences anyone can hope to hear when they start a new job these days is, “here’s the URL for our Slack workplace.” When you hear that, it feels as though karma is finally on your side. 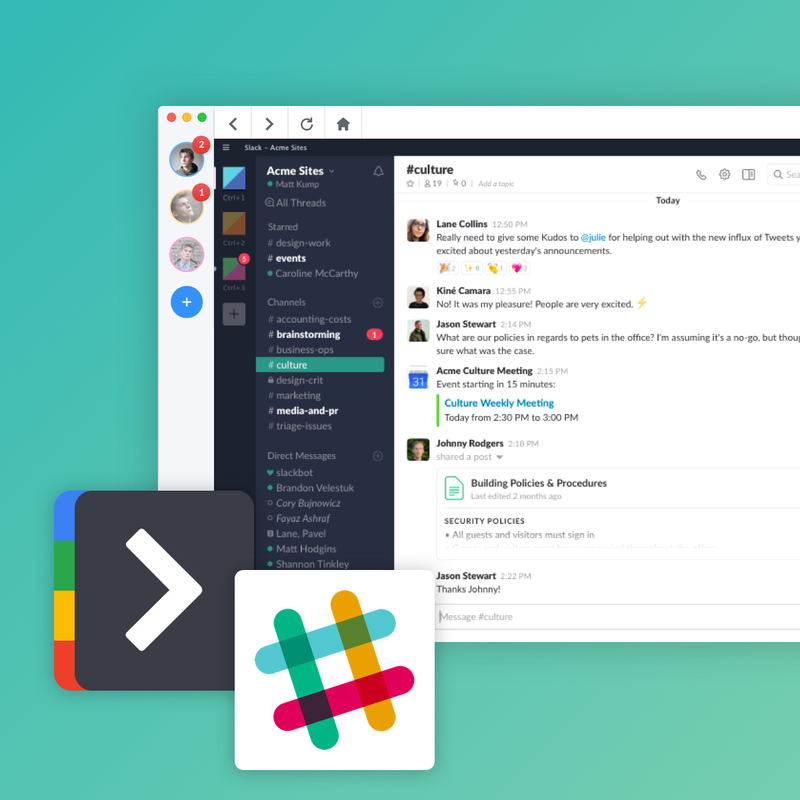 Slack is, after all, the leading name in team collaboration software. Furthermore, they also didn’t get to that spot without proving they were worth their weight in productivity. Of course, good marketing can take a product from being a glint in engineers’ eyes to an app that people are actually going to download. However, even if people do download it, that doesn’t mean it’s going to stick. Take the Google Arts & Culture app, for instance. For example, if you went on Instagram for even a second last summer, you’ll have seen pretty much everyone posting their selfies next to famous pieces of art. After all, Google Arts & Culture suddenly becamethe most downloaded app on the Play Store. Marketing success! Unsurprisingly, the fervor didn’t last much longer. Pretty soon, Instagram was back to posting cat pictures and astrology memes, immediately proving that fads just aren’t meant to last. Slack has never been a fad. On the contrary, it has taken the impermanent nature of the Internet and given it value. Remote workers finally have a workspace where they can commune with their team; it’s also incredibly efficient and easy to use, regardless of how proficient you are with technology. The main focus of Slack is to expand our minds. And honestly? It’s working. There’s plenty of software out there that can boost your team’s productivity:Airtable, Trello and Asana, and Hangouts, to name just a few. But none of them come close to Slack. Slack with its gazillion features from Slack bots that do everything for you to built-in commands that shave precious hours off your time. In comparison, managing a workload without using Slack would be dang near unbearable. Whoever said you need to use a lot of time to be productive? Certainly not Mr. Rogers. 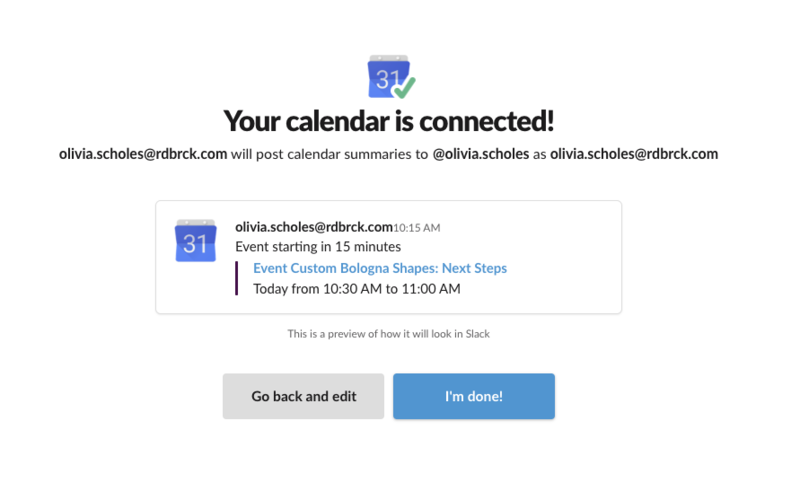 Productivity can come from making things simpler for you and your team to do, which is exactly what Slack excels at. With daily check-ins, you can fully eliminate any morning meetings that eat into your time. In general, most of us need less than a minute to share our updates. So, why should we hang around waiting? Instead of doing this, you can run them in a separate Slack channel to keep track of tasks throughout the day. Can you remember what you did before we had the capability to create calendars and reminders on our devices? It sounds crazy, but once upon a time, we managed. 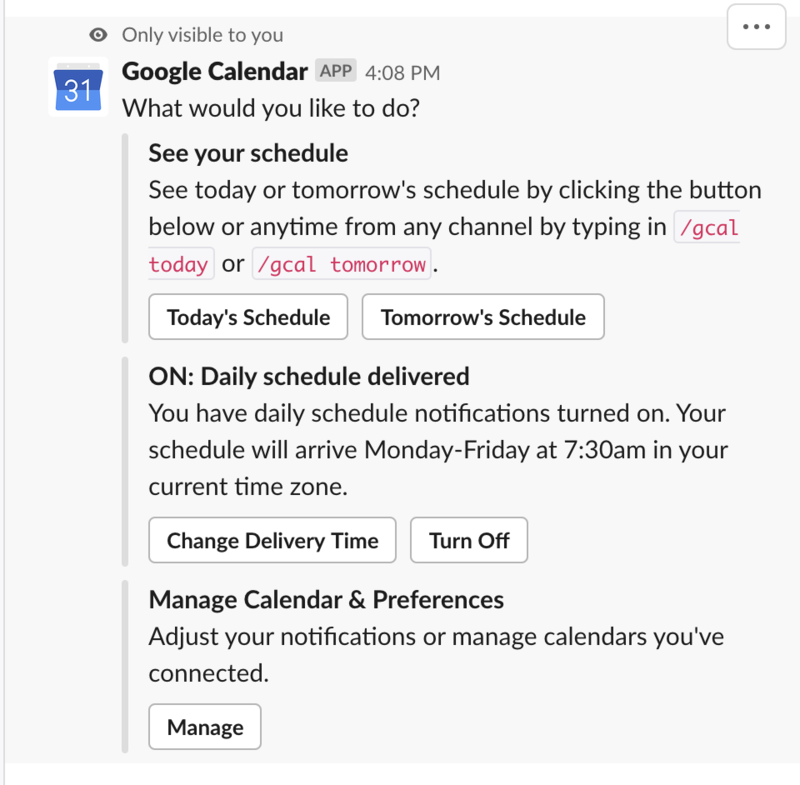 Slack allows you to connect your Google Calendar so that you can see summaries of your schedule, invites, itineraries, and more. Note: You can turn notifications off or on by using the command “/gcal” or viewing the settings. Nothing is permanent! Sometimes, you’re the person who’s in charge of what the rest of your team does. 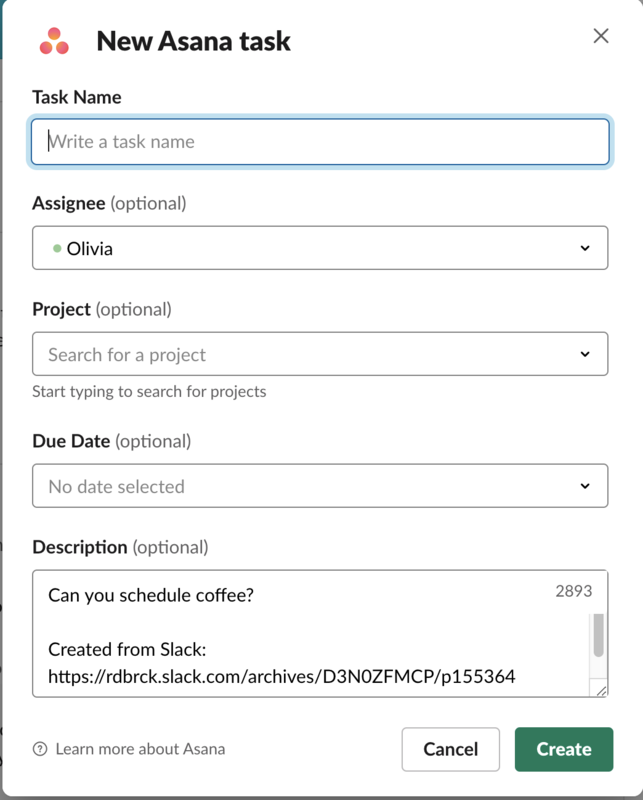 Furthermore, even if you’re not in charge, Slack’s task assignment abilities can still help your team keep the momentum going. For example, when every member of the team knows what every other member is up to, it’s easy to keep the workflow, well, flowing. Before you get started on assigning any tasks, you’ll need to add and configure any third-party apps you might need such as Asana or your favorite to-do list app. Then log in to it. Note: You’ll be prompted to add Asana to the conversation before creating a task. However, if the message you’re using to create it is in a channel, you’ll only need to add Asana once. Running polls is a great way to get constructive feedback from your team. Whether you’re working within Slack or in an actual meeting room, a ‘raise-your-hands’ approach to decision-making tends to be the best course of action. Polls ensure that everybody in the team has a voice and that their voices are heard. Furthermore, doing this using Slack means you can take a poll using emojis if you very well wish to do so. No matter what people on the internet might tell you about Slack, what matters is what it can do for you. This goes for almost every software, app, and even every café on the planet if you’re a Yelper. 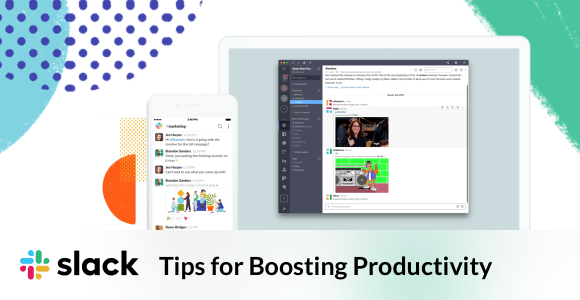 However, we’re only highlighting some of the ways Slack helps with our productivity here. There are all of these and then some. In fact, sometimes it feels as if the only way to get better than Slack is to be able to be signed into multiple Slack workplaces at one time. But remember, with Shift, you actually can.